From time to time I have one small everyday obsession, almost always in relation to a new novel of mine. These days I’m obsessed with watching out for clouds in the sky that look like a dragon. And sometimes I’m lucky – like Friday evening at the riverfront of the Seerhein. The dragon is a mythological creature in many cultures of the world. In Europe, the dragon is almost always a terrifying, fire-spitting monster. In our cultural sphere, dragons are rarely depicted as cute as Grisù, the young dragon who doesn’t want to spit fire but dreams of becoming a firefighter instead; as a child, I loved this animated television series. More often, they resemble Katla, the dragon in Astrid Lindgren’s «The Brothers Lionheart» that used to scare the hell out of me, giving me nightmares for months. Nevertheless I’m fascinated by the dragons of Daenerys Targaryen; I’m longing for the next volume of «The Song of Ice and Fire» and counting the weeks until season 7 of «Game of Thrones». I’ve always had the strongest connection to Chinese dragons though: the symbol of the Emperor and of power. The deity of rain, fostering harmony and prosperity; ruler of the weather, of waterfalls, rivers and the sea – a creature of sky, air and water. While working on my «Botanist», I dug up the small historical detail that the dragon used to be female. Just like the water in rivers and lakes and the sea, like the rain. Until an emperor of China decided to turn the dragon and everything related into a male symbol, so that the dragon fitted into the myths he had woven around himself. This historical fact corresponded perfectly to Lian, my sword-fighting heroine, and in one scene of the novel, this thought crosses her mind. The Sky Dragon on Friday indeed proved to be the ruler of the weather, a creature of air and water, bringing wind and rain. And next time you see clouds in the sky, you also might find a dragon there. This symbol of male power that used to be female. This lucky charm right out of heaven. My fascination for Richard Francis Burton dates way back in 1990, to «Mountains of the Moon». I was swept away by Patrick Bergin’s impersonation of Burton: his energy and passion, this adventurous, extraordinary, restless life enjoyed to the maximum in every thinkable respect. I kept on reading about Burton, and the more I read the more I desired to write a novel about him some day. Fifteen years later, I did it, with «Beneath the Saffron Moon». Although I was only able to give a few insights into his life, his travels, his character within the novel; there would have been so much more to show, to tell. 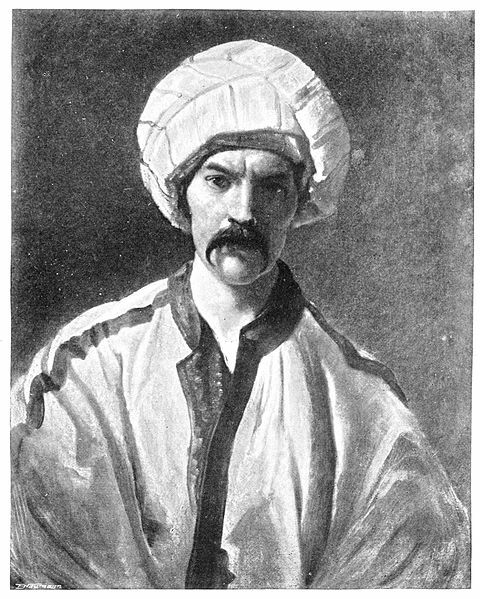 Here are five astonishing facts about Richard Francis Burton, collected by Interesting Literature. 1. Sir Richard Burton was a Victorian explorer, translator, author, spy, diplomat, poet, soldier, cartographer … the list goes on. Just an ordinary February day at the ordinary (and quite small) supermarket around the corner: I come across kumquats and can’t help smiling. 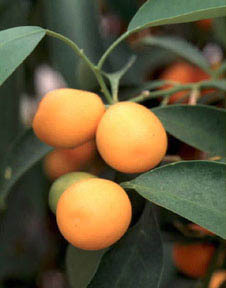 For kumquats are among the fruits one had already heard of in the Western world of the nineteenth century – but «my» botanist Robert Fortune was the first to describe and categorize them during his travels in China, and he brought them with him to Europe afterwards. They even bear his name: Fortunella. Kumquats (or cumquats in Australian English; UK /ËkÊmkwÉt/;US /ËkÊmËkwÉËt/ or /ËkÊmkwÉËt/) (Citrus japonica) are a group of small fruit-bearing trees in the flowering plant family Rutaceae. They were previously classified as forming the now historical genus Fortunella, or placed within Citrus sensu lato. When I started research for my novel «Time of the Wild Orchids» and came across the Orang Laut, the sea peoples of old Singapore, I was instantly hooked. The idea of tribes of sea nomads inhabiting the waters of the Indonesian archipelago alternately as fishermen, traders, pirates and warriors intrigued me, and I was curious about their culture, their beliefs, their way of life. Unfortunately, the Orang Laut of Singapore abandoned their customs soon after the British had arrived, and when Europeans started to pay interest to the indigenous people of the new colony from a scientific-anthropological point of view, there wasn´t much left to study. But they still exist, the sea nomads, on the oceans of this world, and the depiction of the Orang Laut in the novel is based on reports and studies of recent date that allow insights into an astonishing and threatened way of life. By James Morgan // Marine nomads, the Bajau Laut, have lived in the waters of the Coral Triangle for centuries but their way of life and their uniquely intimate relationship with the ocean is being destroyed. Just as the sea has influenced and shaped Singapore throughout its history, it determines not only the way of life of the sea nomads but also their perception – as described in this interesting article on the unique vision of their children. 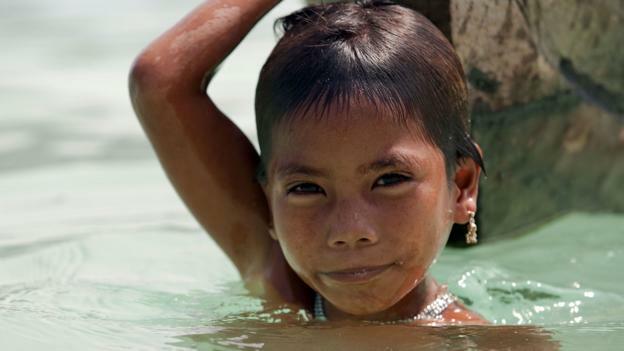 Unlike most people, the children of a Thailand tribe see with total clarity beneath the waves - how do they do it, and might their talent be learned? Less than four months until my new novel The English Botanist will be hitting the shelves here in Germany. And today I’m starting a series on the blog dedicated to this novel and it topics. Over the next few months and at irregular intervals, there will be posts about historical backgrounds and settings, impressions and inspirations – and last but not least there will be journeys into the magical world of plants. At the beginning, there is a coffee-table book I recently discovered on the web – Plant: Exploring the Botanical World (Phaidon, 2016). For thousands of years, humans have documented the beauty of plants in numerous ways, always new, always different – and by this, they created art. 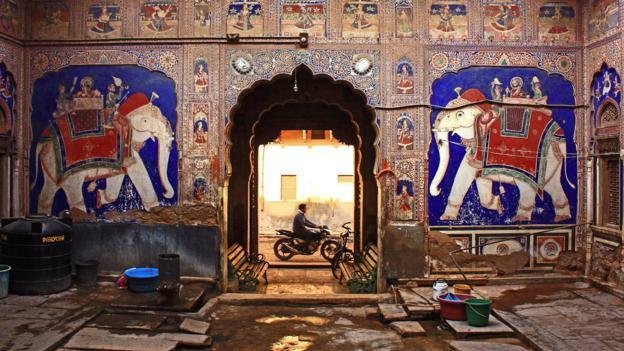 Plant presents a sample of this creative work in different cultures and different eras. Unfortunately, it was only published after all work on my Botanist had come to an end – for botanical illustrations were an inexhaustible source of inspiration while I was working on this project. 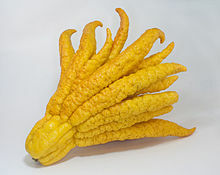 And the Buddha’s Hand Fruit featured in the photo gallery of The Guardian even has an appearance in the novel. A kind of magic of its own: Phaidon’s book trailer. Is there anything as satisfying for a booklover as watching thousands of books returning to their shelves? Unfortunately, the Rose Main Reading Room was closed due to renovations when I stayed in New York in October 2015. That’s where I am with my new novel right now, by the way – the New York Public Library is the starting point of a scavenger hunt encompassing two continents and several centuries that will take place at my desk over the next few months.